Spiritual experiences are real, they are not imagination. Faith is the seed, devotion is the root, meditation is the shower, peace is the flower, God-realization is the fruit. 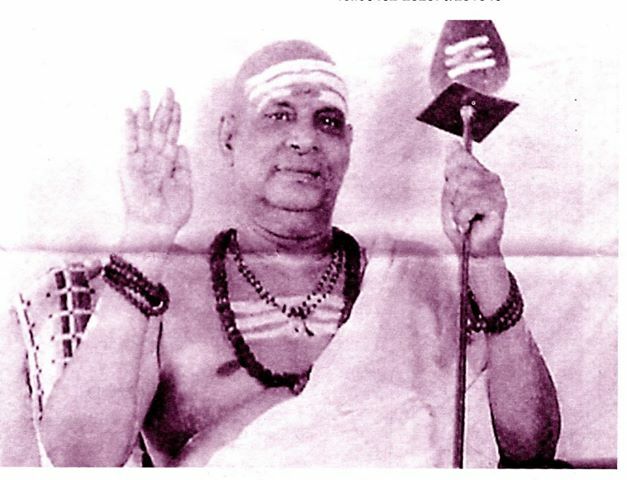 Swami Sivananda gives this advice and more to a devotee in a letter from 1956. 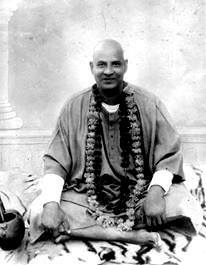 Swami Sivananda reads a letter to a devotee and talks about progress in sadhana and achieving lower levels of samadhi. 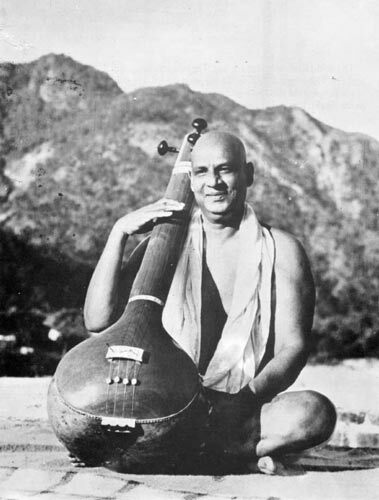 In this lecture told through song, Swami Sivananda tells us to meditate and chant with feeling. You will attain the nectar of immortality. All karmas will be burnt and you can become a jivanmukti. There are a few problems with the audio recording, but it is an excellent lecture with lots of information. Om om om. Children of Light, behind this physical phenomenon of names and forms, there dwells the silent witness. That is the only reality and Truth. 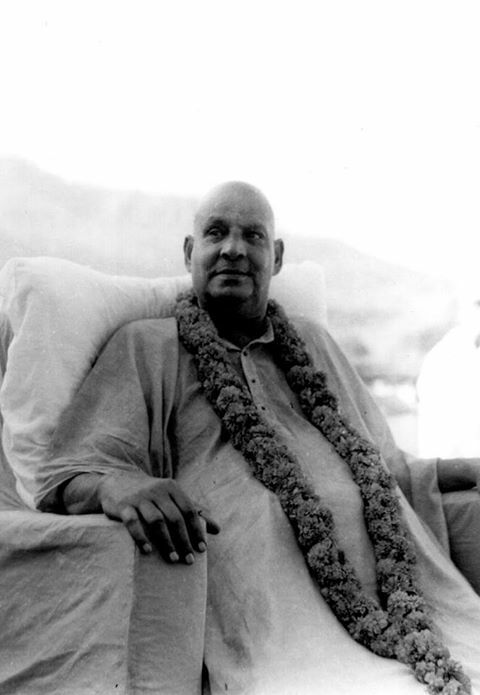 In this lecture, Swami Sivananda speaks at length about the Truth of your Real Self. 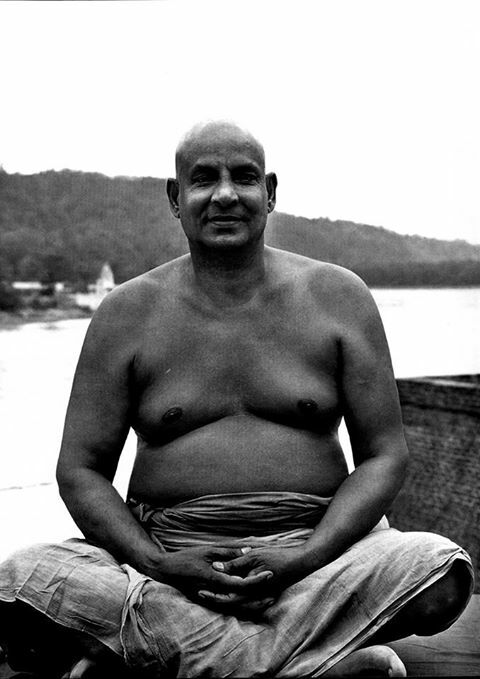 In this recording Swami Sivananda talks briefly about several yoga topics, including music, mantras, meditation, japa, pranayama, immortal bliss and a pure heart, and purity of mind. He mentions other topics as well, in this letter to a devotee from 1956.